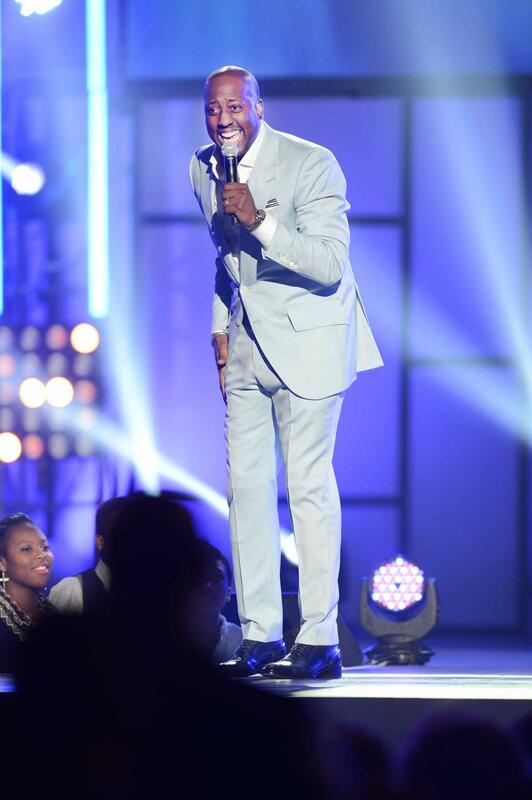 Gospel music greats gathered in Nashville, TN for the 29th Annual Stellar Gospel Music Awards. From Tamela Mann to Tye Tribbett, see who rocked the stage and who walked away with a fabulous award. Kimberly Elise backstage at the 2014 Stellar Awards at the 2014 Stellar Awards at Nashville Municipal Auditorium in Nashville, Tennessee. 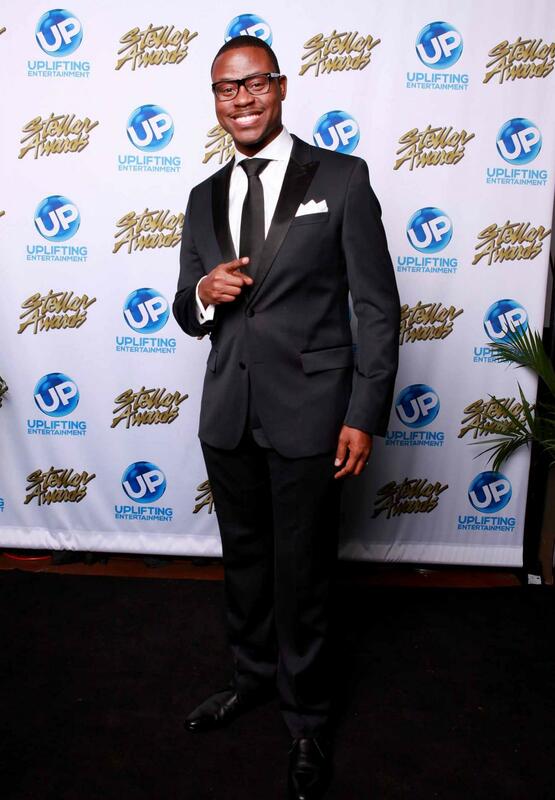 Isaac Carree attends the 29th Annual Stellar Awards at Nashville Municipal Auditorium in Nashville, Tennessee. 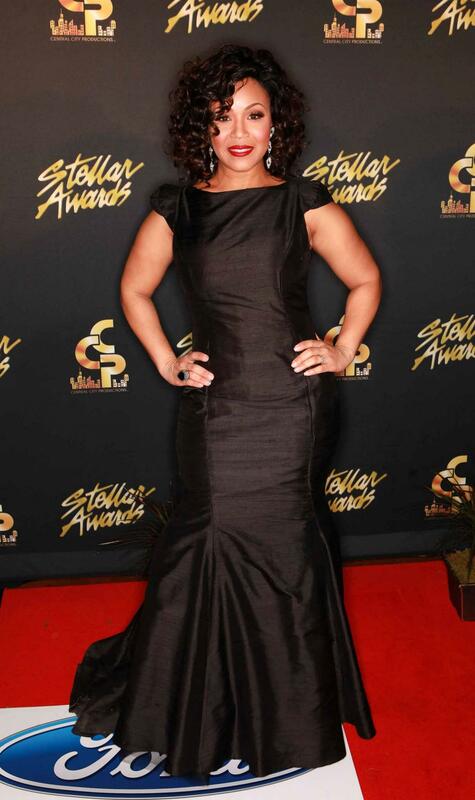 Erica Campbell arrives at the 2014 Stellar Awards at Nashville Municipal Auditorium in Nashville, Tennessee. 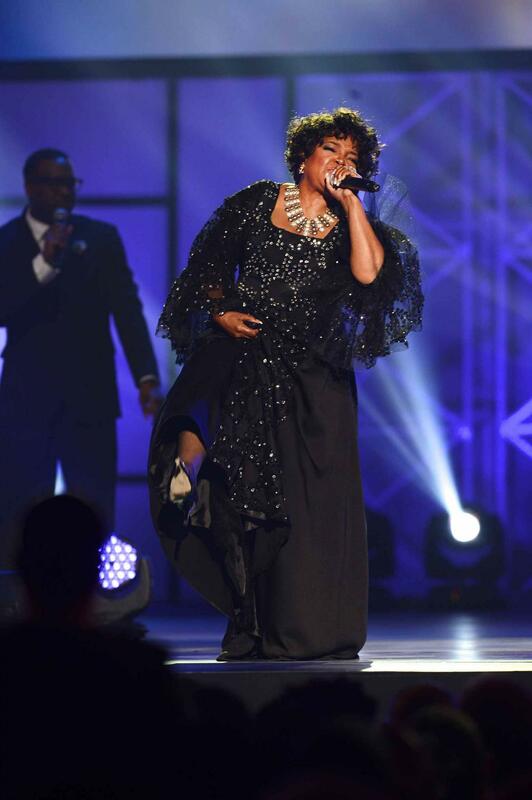 Shirley Caesar attends the 29th Annual Stellar Awards at Nashville Municipal Auditorium in Nashville, Tennessee. 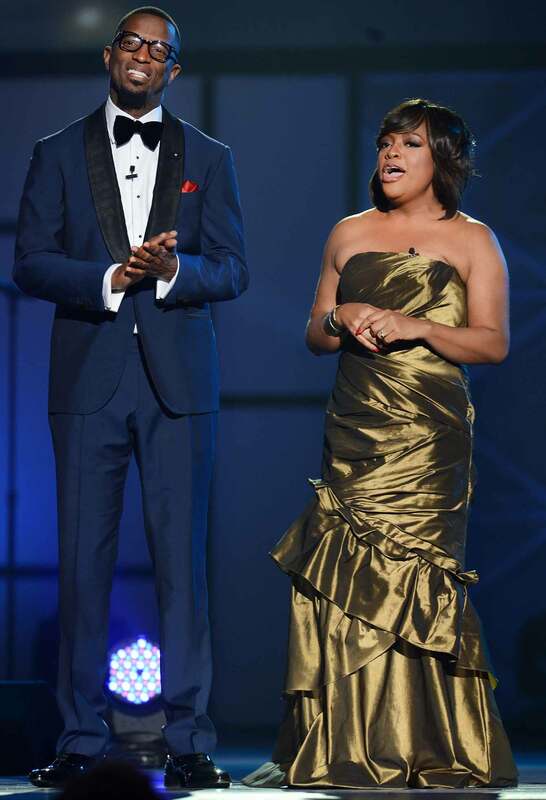 Co-Hosts Comedian Rickey Smiley and TV Personality Sherri Shepherd attend the 29th Annual Stellar Awards at Nashville Municipal Auditorium in Nashville, Tennessee. 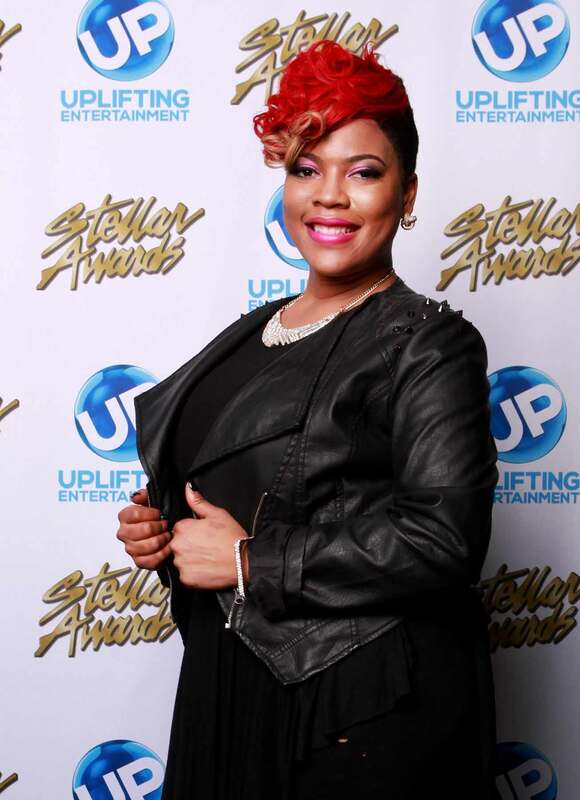 Livre backstage at te 2014 Stellar Awards at Nashville Municipal Auditorium in Nashville, Tennessee. 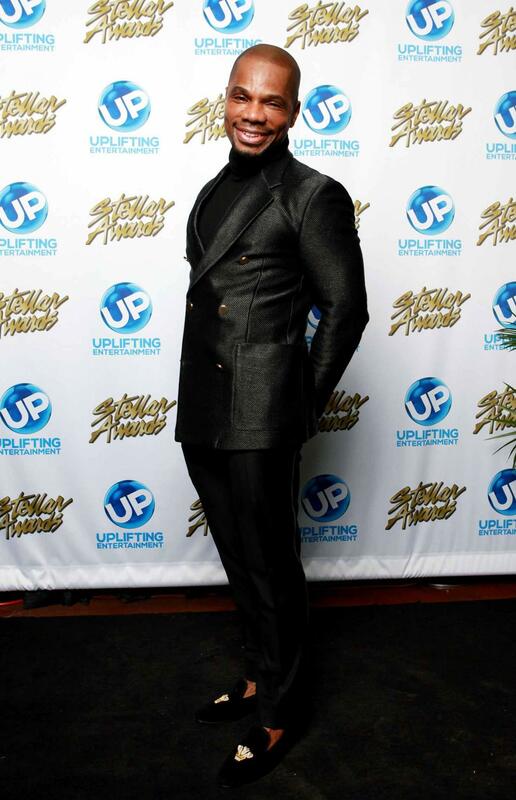 Kirk Franklin backstage at the 2014 Stellar Awards at Nashville Municipal Auditorium in Nashville, Tennessee. 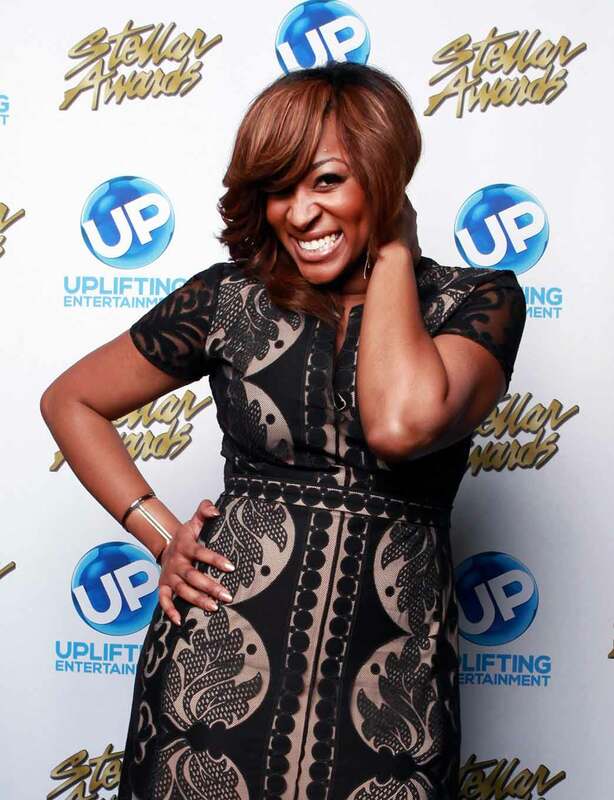 Jessica Reedy backstage at the 2014 Stellar Awards at Nashville Municipal Auditorium in Nashville, Tennessee. 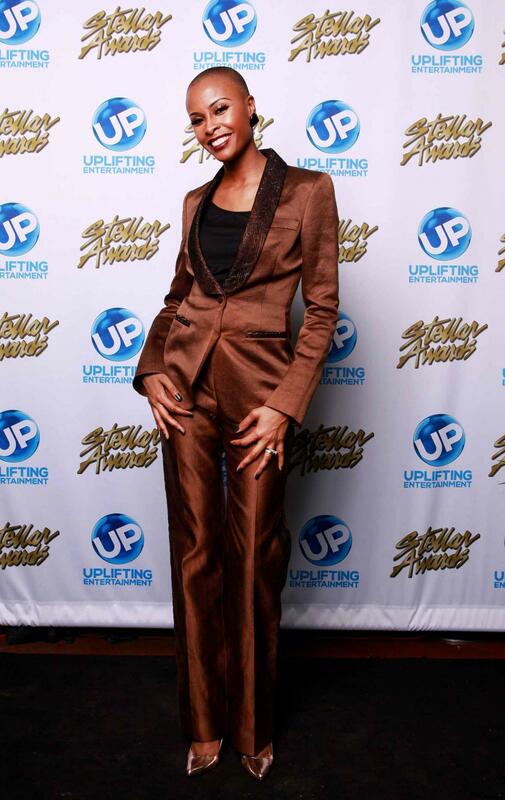 Alexis Spight backstage at the 2014 Stellar Awards at Nashville Municipal Auditorium in Nashville, Tennessee. 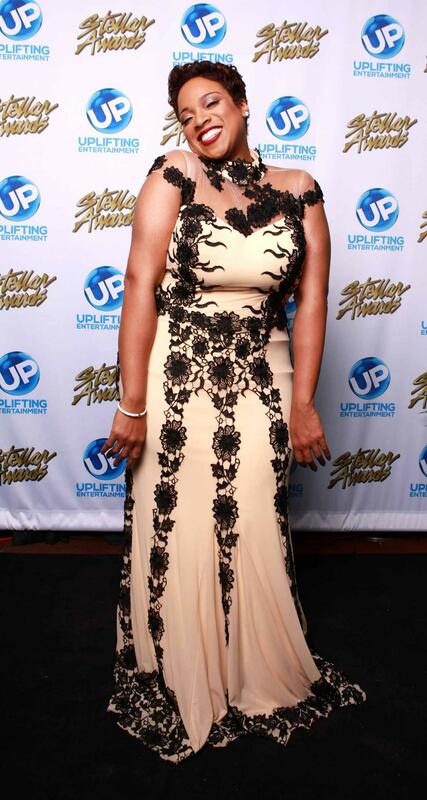 Latice Crawford backstage at the 2014 Stellar Awards at Nashville Municipal Auditorium in Nashville, Tennessee. 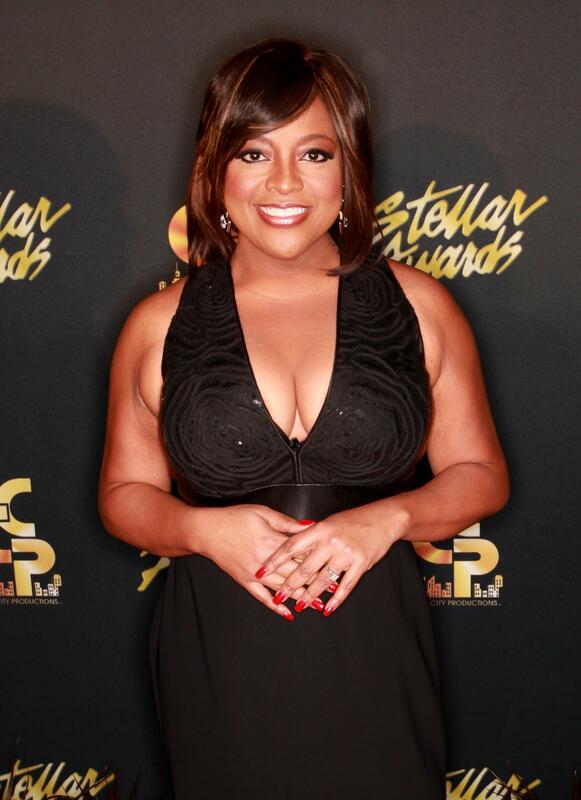 Host Sherri Shepherd arrives at the 2014 Stellar Awards at Nashville Municipal Auditorium in Nashville, Tennessee. 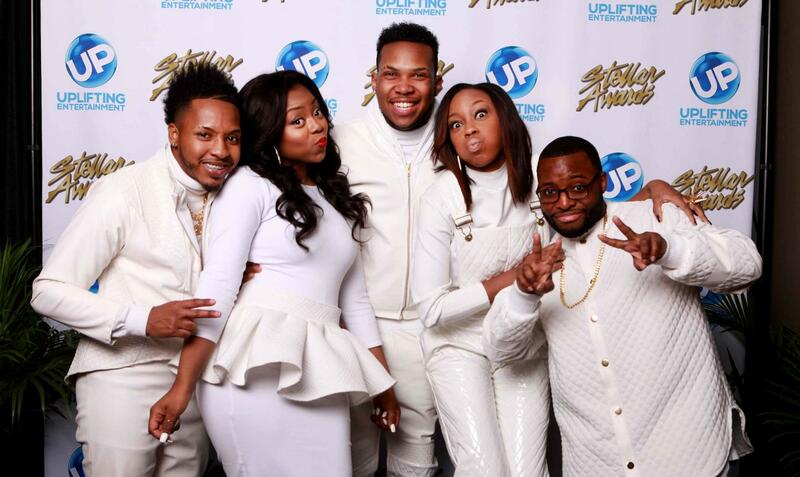 Brooklyn Tankard backstage at the 2014 Stellar Awards at Nashville Municipal Auditorium in Nashville, Tennessee. 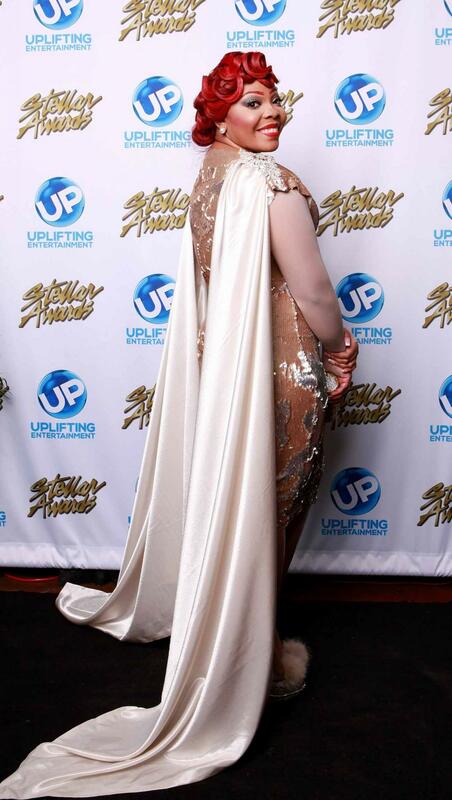 Thomasina Atkins at the 2014 Stellar Awards at the Nashville Municipal Auditorium in Nashville, Tennessee. Pastor Charles Jenkins backstage at the 2014 Stellar Awards at Nashville Municipal Auditorium in Nashville, Tennessee. 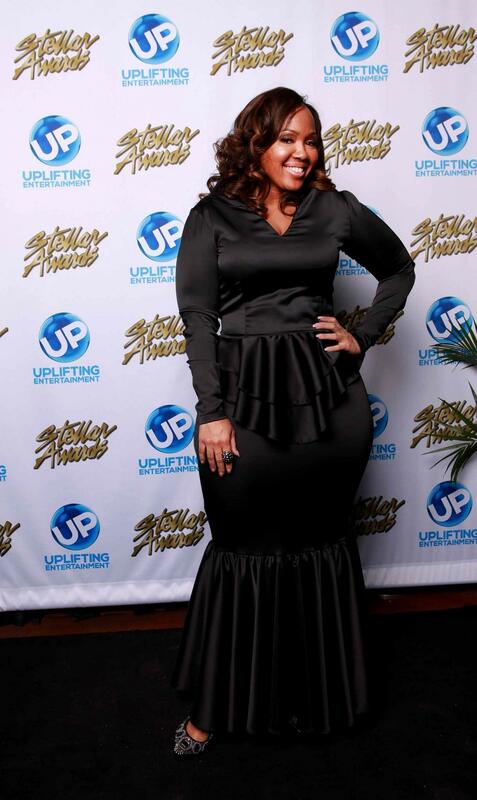 Kierra 'KiKi' Sheard backstage at the 2014 Stellar Awards at Nashville Municipal Auditorium in Nashville, Tennessee. 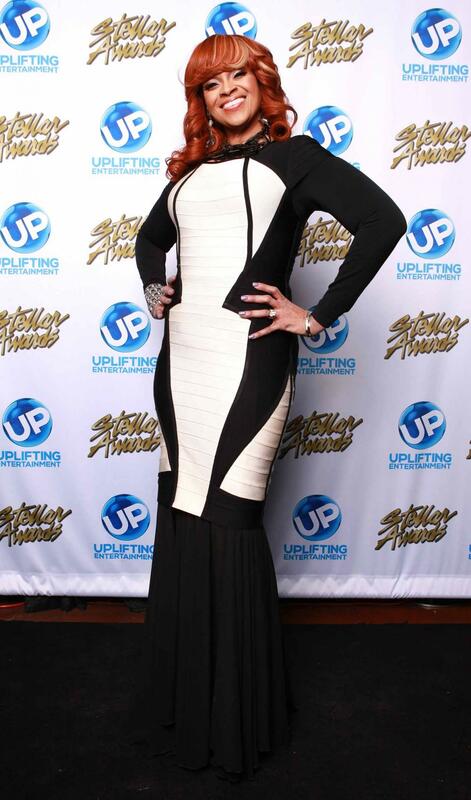 Karen Clark Sheard backstage at the 2014 Stellar Awards at Nashville Municipal Auditorium in Nashville, Tennessee. 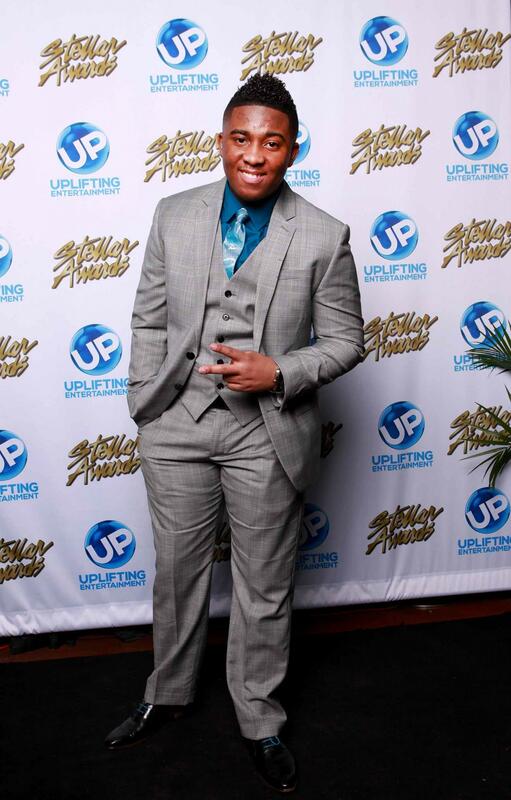 Joshua Rogers backstage at the 2014 Stellar Awards at Nashville Municipal Auditorium in Nashville, Tennessee. 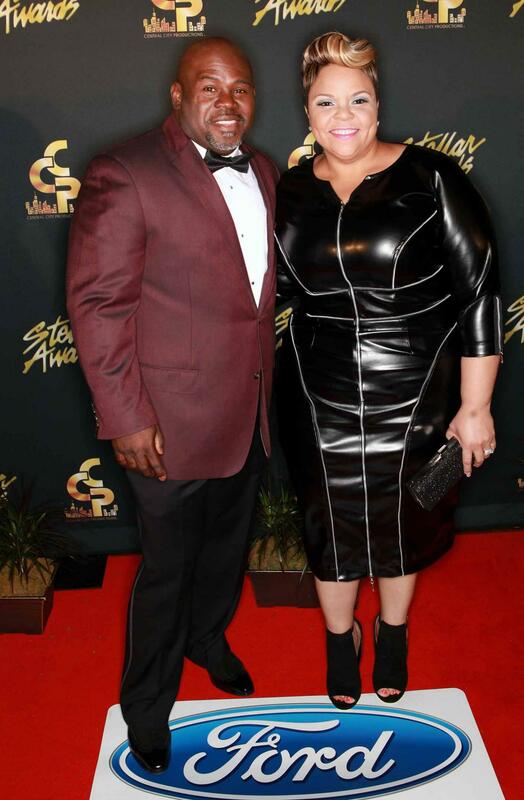 David Mann and Tamela Mann arrive at the 2014 Stellar Awards at Nashville Municipal Auditorium in Nashville, Tennessee.